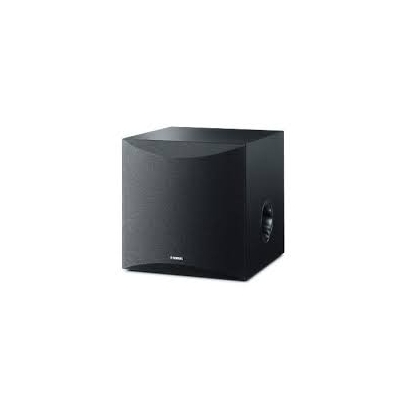 This subwoofer incorporates a number of Yamaha�s advanced and a high performance bass technologies such as Twisted Flare Port and Advanced YST II (Yamaha Active Servo Technology II) with discrete amp circuitry and high quality 25 cm (10�) woofer unit. 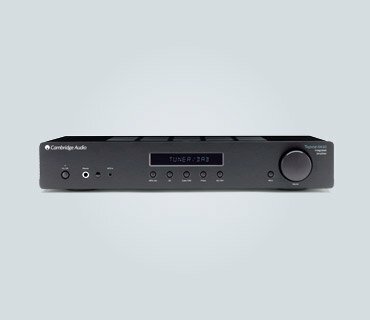 This results in sensational bass response that adds significantly to overall listening enjoyment of music and movies. The gently rounded form with a slanted front surface presents a stylishly elegant appearance. Designed to be unobtrusive, It�s sure to look beautiful in a living room or home theatre room. Offered in black, walnut and white, so you can choose the model that best matches your other speakers.